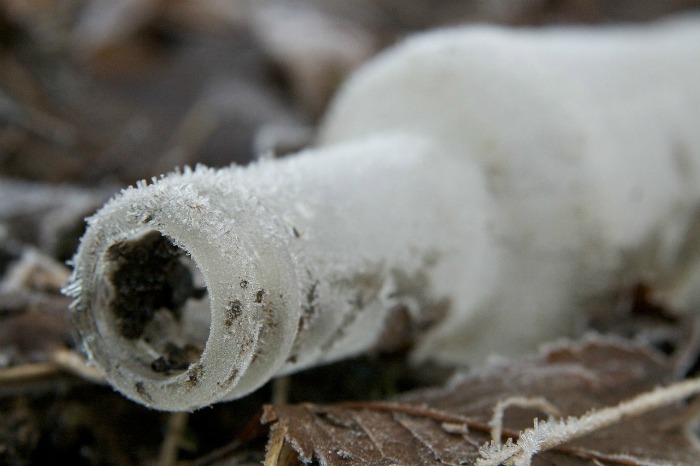 With the warmer weather here, it is time to bring on the cold drinks. And nothing quite says summer like the perfect milkshake. 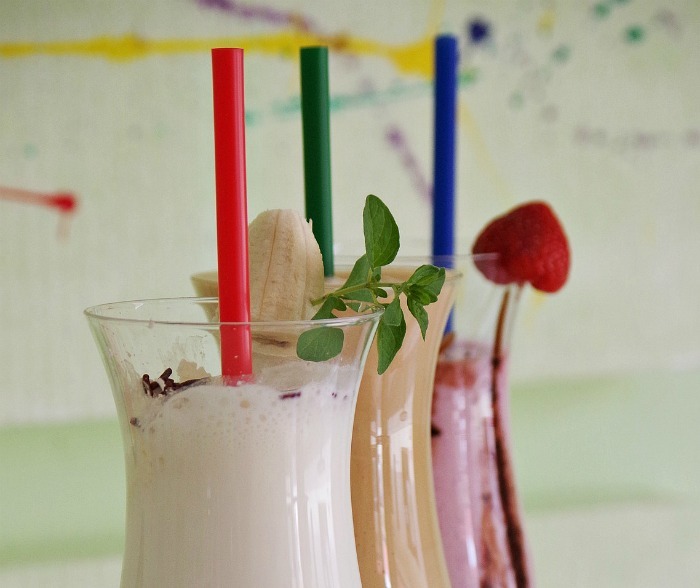 But a great milk shake is not just about putting cold milk and ice cream and blending it. 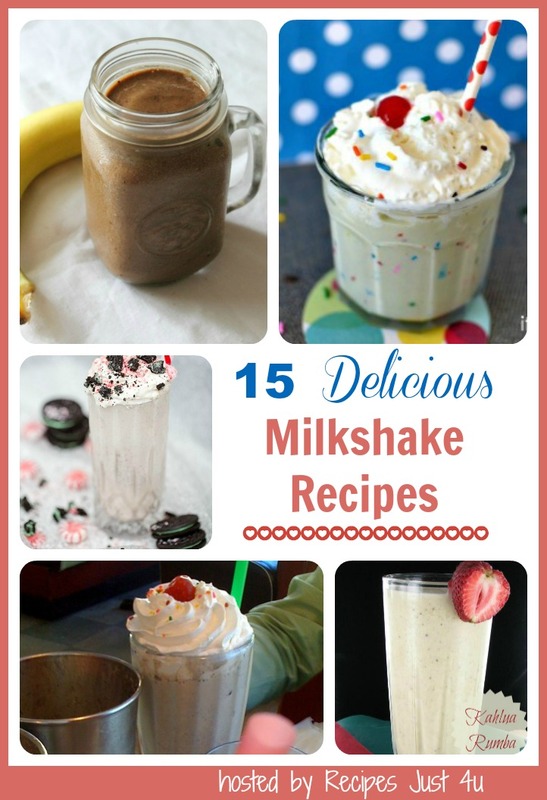 There are some cooking tips that will ensure that your milkshake will be the hit of your family. Recipes Just 4U is a participant in the Amazon Affiliate Program. This post may contain affiliate links. I earn a small commission, at no extra cost to you if you purchase through an affiliate link. The perfect milkshake is a great American tradition. Full-service restaurants, ice cream parlors and some specialty diners usually prepare and mix a milkshake by hand using several scoops of ice cream and cold milk in a blender or specialty ice cream milkshake maker. 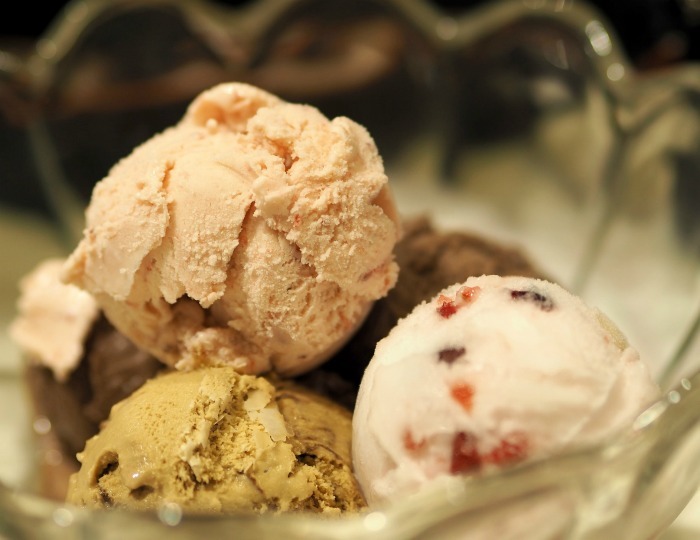 (affiliate links) But you do not have to go to an ice cream parlor to get an amazing one. You can do it at home just by keeping a few things in mind. You can use any ice cream that you want to, but for the best tasting milkshakes, use a premium quality ice cream. 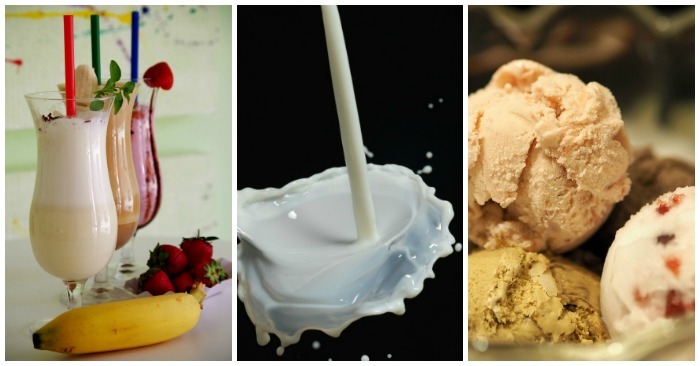 Ideally, choose something with natural ingredients. It does not have to be the most expensive ice cream, but the better your ice cream tastes the richer your milk shake will taste. This is one time to splurge a bit. While a good milkshakes really needs just two things: Ice cream and milk, a great milkshake will often incorporate other ingredients such as fresh strawberries, bananas, coffee and more. Be sure to use the freshest ingredients you can find. 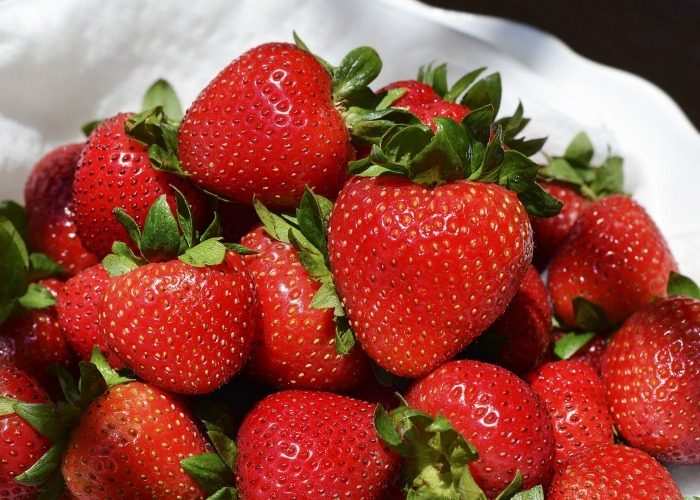 Make a trip to the farmer’s market to get some fresh strawberries instead of using the plastic tasting store bought ones. If you want a mocha shake, brew some fresh coffee for it. Just want vanilla today? Try adding a few fresh vanilla beans. Your taste buds will love you for the extra effort. Remember that tip of putting your utensils into the freezer before you whip cream? That process is used in making milkshakes, too. Put the glass that you will use for the milkshake into the freezer to get it nice and cold. It will keep your milk shake cold longer and also gives a great “feel” to the glass when you are drinking it. Go slowly with the milk. Yes, milk is an ingredient of a milkshake, but you want the ice cream to be the star. Start with a small amount of milk and blend until you get just the right consistency. If you add the milk slowly, you will have a better chance of having the thickness end up just right. 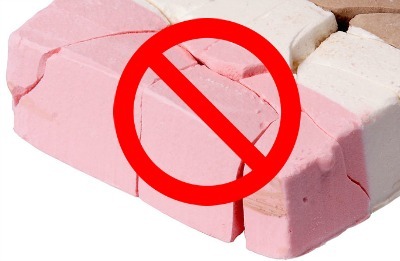 No Rock Hard Ice cream. I don’t know about you, but my freezer makes my ice cream into a really solid block. For the best milkshake, soften the ice cream a bit first. It does not want to be runny but if it is too hard, you may end up adding too much milk and this will dilute the flavor of the ice cream. Let the ice cream sit out for a while. You will want it closer to soft serve consistency for best results. How Much Ice Cream and milk? 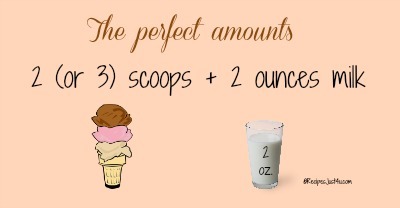 The perfect milk shake uses lots of ice cream. Two or three scoops per shake should do it. (depends on whether you are “dieting” today!) 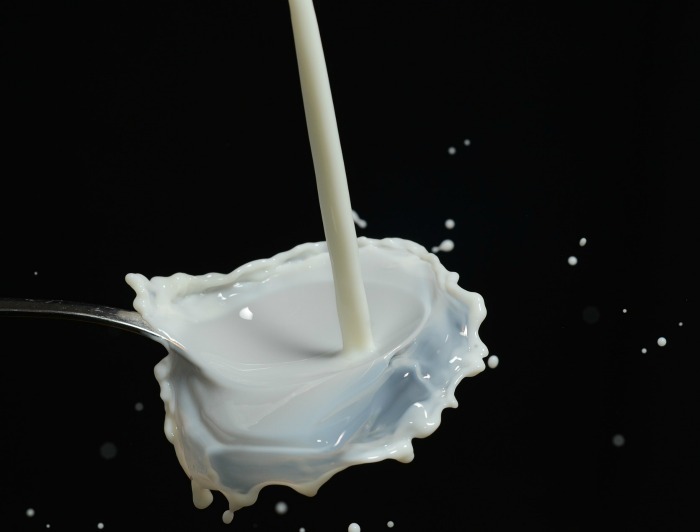 2 ounces of milk is also about right but add it slowly to get the consistency you like. 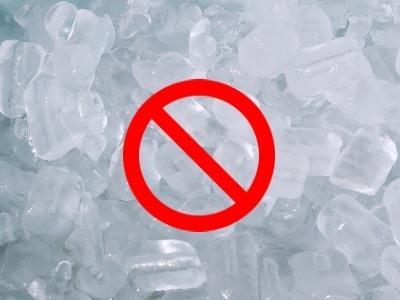 This might seem counter intuitive but don’t use ice in a milkshake. You spent all that time making the consistency just right with the milk didn’t you? Why add something that will melt and make the drink thinner as you drink it? The cold glass in tip one will do the trick of the ice cubes without diluting the milkshake. Have you ever tried to drink a thick milkshake with a thin straw? Talk about pucker! A thicker straw makes for a more pleasant experience for the drinker. Smoothie straws are perfect! Just because you are making this milkshake at home, doesn’t mean that you can get lazy on the presentation. 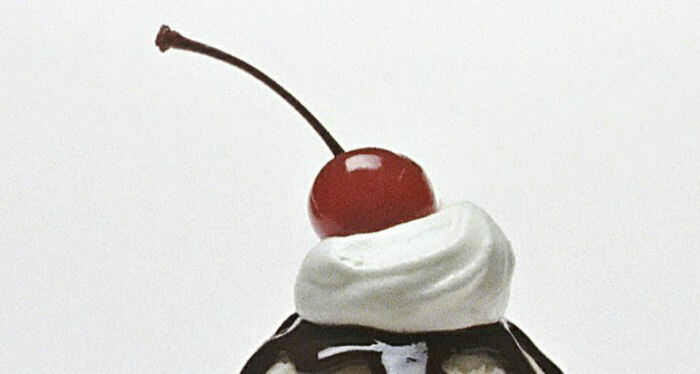 Add a cherry and whip cream to the top, or some chocolate or cinnamon shavings as a garnish. It will be just like going to your favorite ice cream parlor! Remember, we eat with our eyes first! See how to pit cherries easily here. 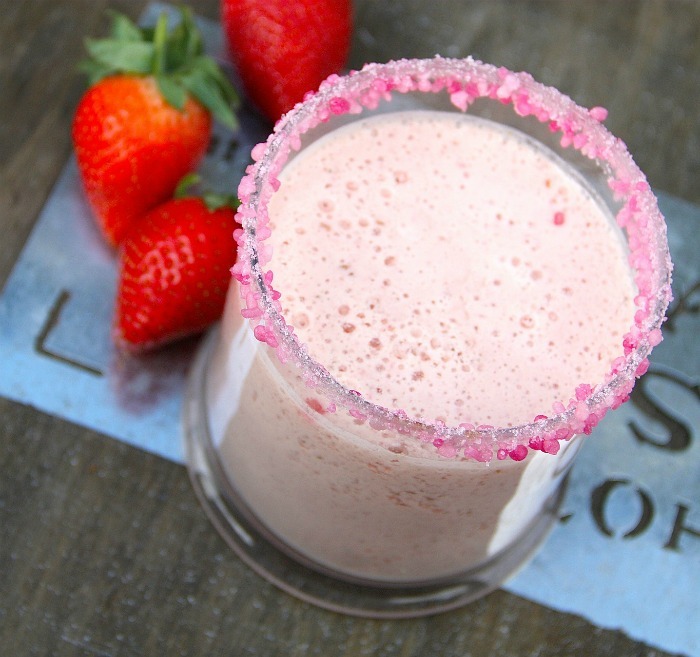 Don’t forget the rim of your glass for a really special look to your milk shake. Dip the glass first in some milk and then dip it again in colored sugar, sprinkles or your favorite edging. Looking for a recipe for the perfect milkshake? Try one of these concoctions! 1. Toasted Coconut Milkshake . 2. Spiked French Vanilla Milkshake. 4. Kahlua Rumba – an Adult Milkshake. 6. Peppermint Cookies and Cream Milkshake. 10. Skinny Banana Pudding Milkshake. What is your favorite milkshake? If you have a link to a great recipe please let me know and I will share it in the recipe round up part of the article.